Oil Spill Take’N Go Pack. 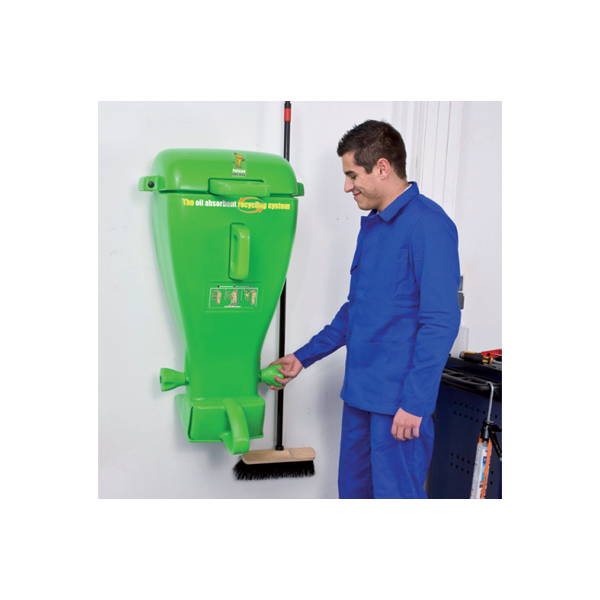 Eco friendly and cost effictive way to remove spills from your workshop or forecout. 1. 8 Times more efficient. 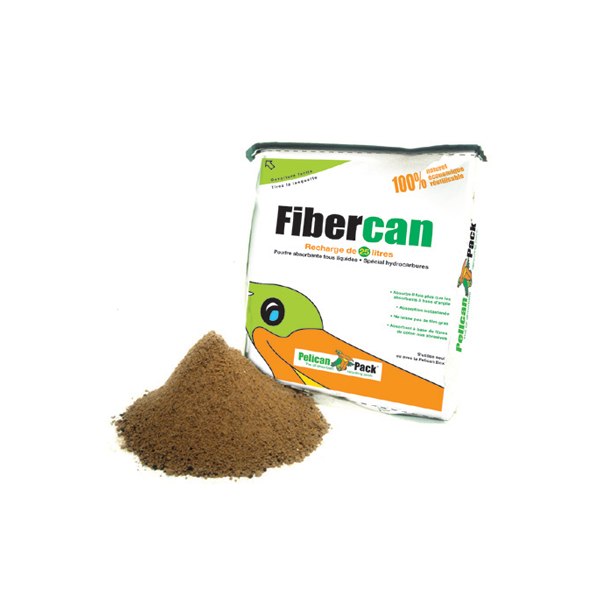 Fibercan absorbers 8 times more than conventional absorbent materials, Instantaneous absorbent, no more oily film, safe and dry floors. Upon saturtion, the absorbent powder combines to form lumps. 2. ECO – FRIENDLY Recyclelable and Reusable. A natural, cotton fibre based absorbent material. Renewable and biodegradeable. Produces 8 time less waste. Caprtures hydrocarbons and prevents infiltration into the ground. 3. MONEY SAVER. Stop Waste. 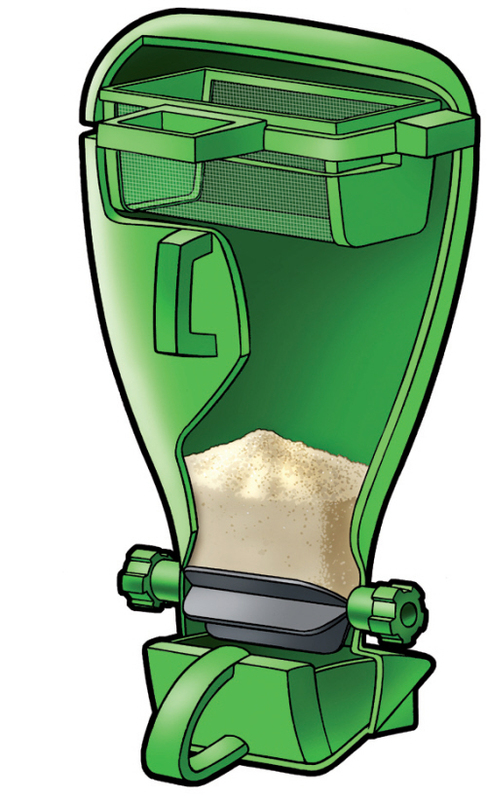 High efficiency managemant of consumables, a product used to 100% of it’s capacity, thanks to the sifter. 4. EASY TO USE. Quick and Easy. Fastens to the wall to save space. 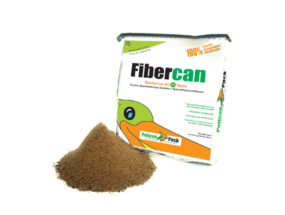 All in one system, storage, distribution and recovery of Fibercan. 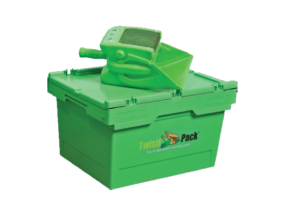 Take’N Go Pack provides all the tools you need for efficent recovery. 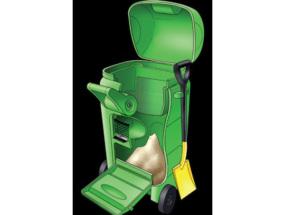 The Take’N Go is supplied with Soop, Sifter, Hermatically – sealed cover for external storage and 25litre pack of Fibercan.